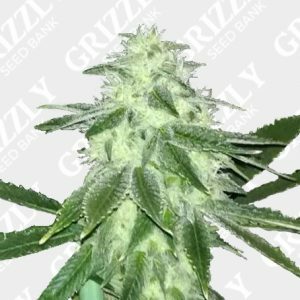 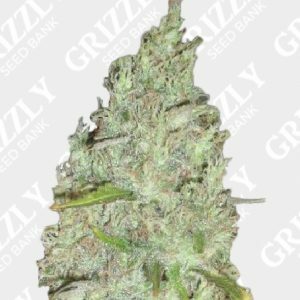 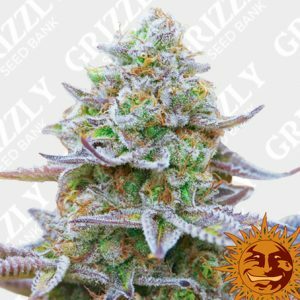 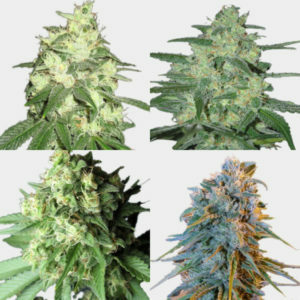 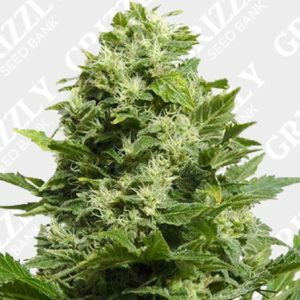 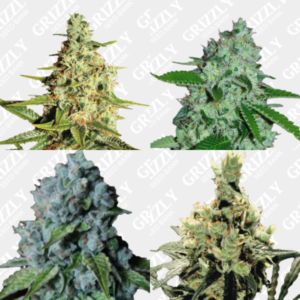 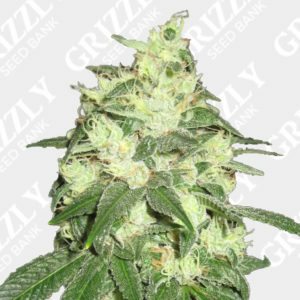 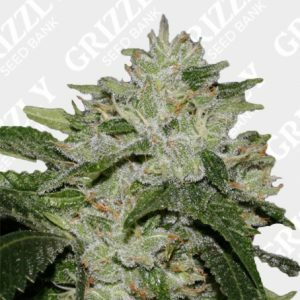 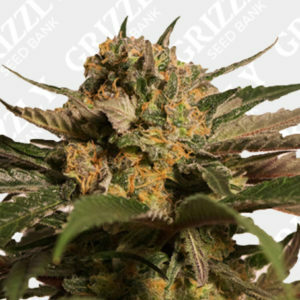 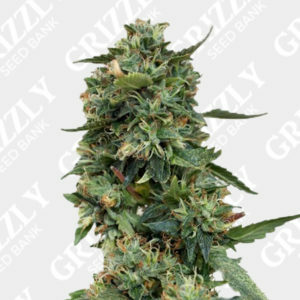 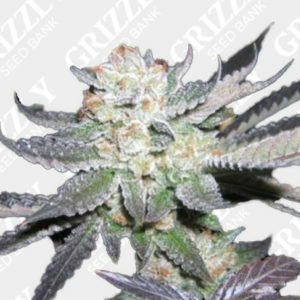 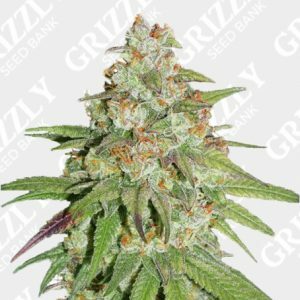 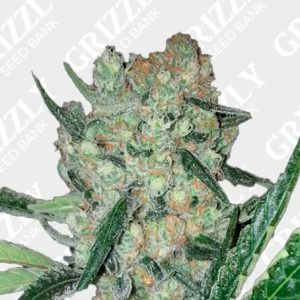 Black Ghost OG Feminized Seeds are a blend of Black Domina and Colorado Ghost OG. 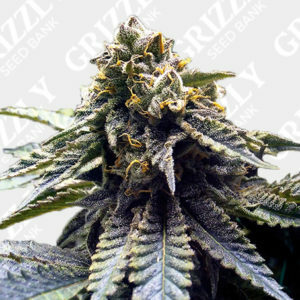 As Black Ghost OG falls more to the indica dominance, expect bushy structures and dense flowers from this hybrid. 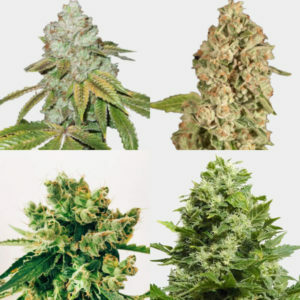 Outdoors you can expect a taller plant that will suits most climates, but specifically she thrives in a Mediterranean location with an outdoor harvest of early October. 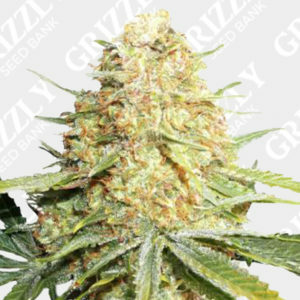 She also shows great resin production with a high THC count of 25%, all ready to harvest with in 56 to 65 days. 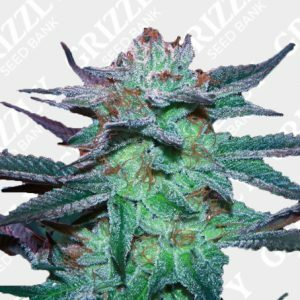 She also works well with most training techniques, and has strong aroma’s of an OG indica with a sweet strawberry undertone.